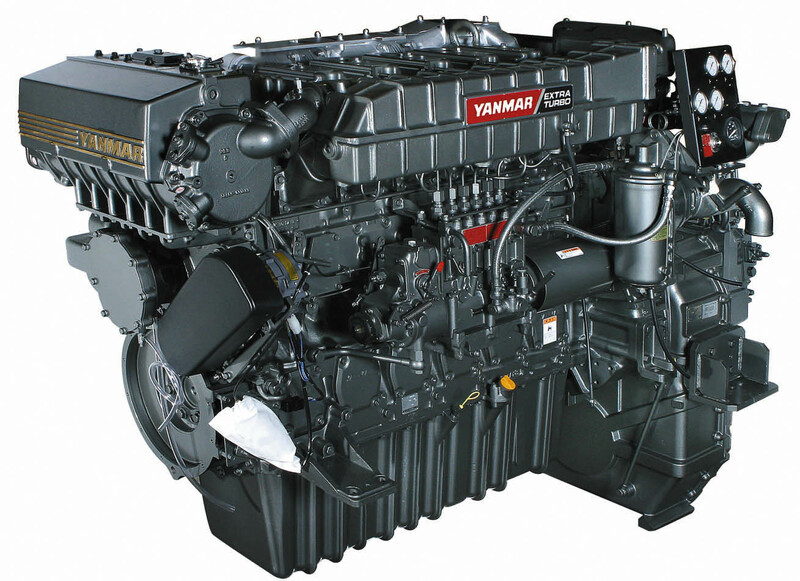 YANMAR has been providing quality propulsion engine packages for over 60 years and is a recognized global leader in the design and manufacturing of advanced performance marine diesel engines, gearboxes, generators, and monitoring systems for diverse market segments including transport, fishing, salvage/towing and offshore. Valley is the authorized YANMAR commercial marine distributor for the states of California, Oregon, Washington, and Alaska, plus the Canadian province of British Columbia. Valley’s lineup of YANMAR commercial marine engines includes models ranging from 659 to 814 mhp and are certified EPA Tier III and Tier IV with various marine classification ratings available. Whether the situation calls for a total propulsion package or a single engine, our in-house engineering team works with the customer to determine the best possible power solution. As a single-source provider, we continue to support our customers with turn-key installation, sea trials, technical support, and 24/7 emergency parts and service. Valley is the premier parts, service and warranty provider for YANMAR commercial marine engines in our designated territory. Thoroughly trained, factory certified, and fully equipped, our service professionals provide hands-on technical assistance, routine maintenance, complete overhaul or repower, and a complete range of genuine YANMAR parts. Our parts and service teams understand the importance of minimizing down time and will provide the quickest response time possible. Big savings in improved fuel economy, less downtime, added horsepower, and better reliability are just a few reasons. Or maybe the engines are just worn out or it’s getting more difficult to find parts. Repowering with a YANMAR engine will extend the equipment life without a lot of stress on the bottom line. And it gets the customer back out on the water quicker and easier with equipment they are already accustomed to. Repower is not for everyone, which is why our customers can count on our professional expertise and guidance, from start to finish.